Classe 1945; ingegnere. Ha curato la introduzione di Internet in Italia (1986) come direttore (1983-1996) dell'Istituto CNUCE del CNR di Pisa che ospitò il primo link permanente alla rete ARPANET. Primo direttore del Registro dei nomi a dominio di Internet per l'Italia - ccTLD ".it" (1987-1999). Rappresentante italiano nel Governmental Advisory Committee (GAC) di ICANN (1999-2014) e membro del Security and Stability Committee. 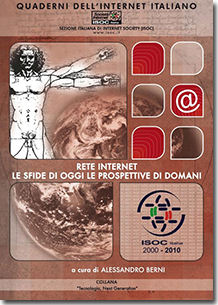 Promotore dell'adesione del CNR tra i fondatori della Internet Society (1992). 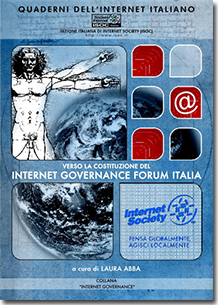 Presidente della Internet Society Italia, dalla fondazione (2000) al 2018, oggi Presidenet onorario. . Attivo nelle azioni di sviluppo del processo del UN Internet Governance Forum a livello locale e globale. Svolge intensa attività di conferenziere e pubblicista; autore di un centinaio tra articoli scientifici, relazioni a convegni. Born in 1945. Engineering degree. Director of the CNUCE - CNR from ‘83 through ‘96. 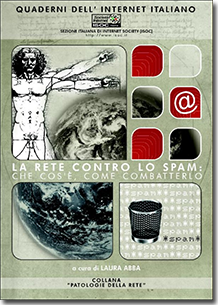 Pioneer of the introduction of the Internet in Italy. Administrator of the ccTLD ".it" since its inception in 1987, until 1999. Delegate for Italy in the Governmental Advisory Committee of ICANN (1999-2014); he is also member of the Security and Stability Advisory Committee. 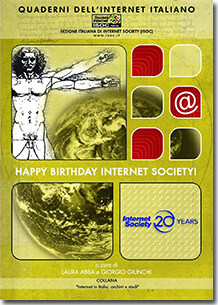 He brought the CNUCE Institute among the founders of the Internet Society (ISOC) in 1992 . Chairman of the Italian Chapter of the Internet society (2000-2018). 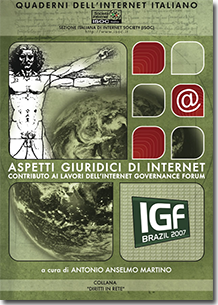 He is a member of the promoting committee of IGF Italy. 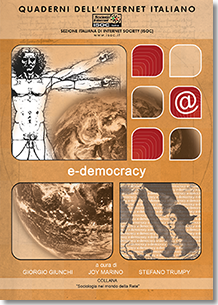 He participated, since the beginning, in the Internet Governance Forums promoted by the United Nations. He is author of about a hundred publications and technical reports.